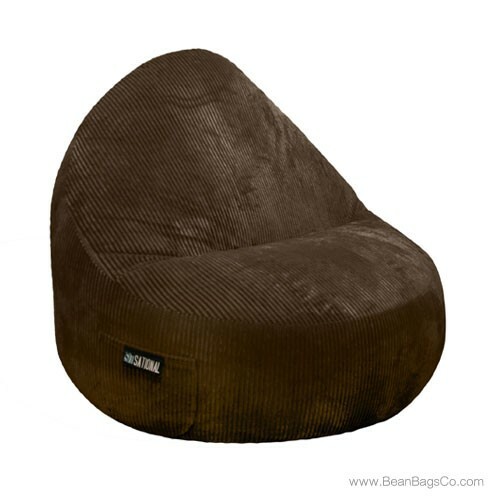 If you are searching for a neutral piece that will lend sophistication to your casual furniture decorating, the 1-Seater Sitsational Lounger in chocolate brown could be the answer to your prayers! 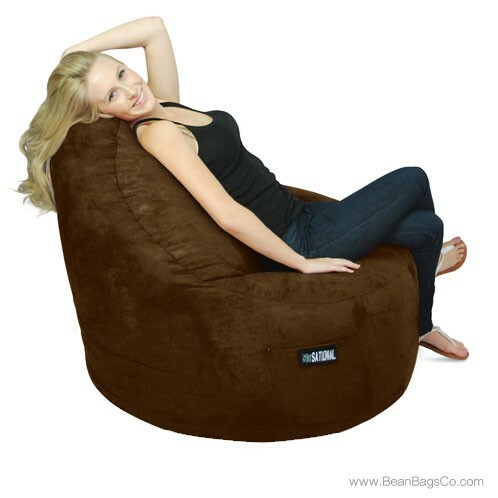 This beautiful bean bag chair in deep, rich chocolate brown will complement any room and give you instant casual seating for everyone. It's also available in lipstick red, black, and light brown. 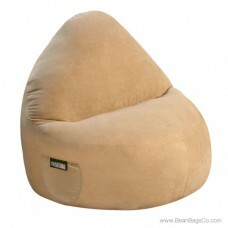 Crafted in hand-sewn soft suede, the exterior is deceptively beautiful but wipes clean with a damp sponge. The soft suede cradles you in comfort for hours of enjoyment, but also provides ergonomic back and neck support with the 100 percent recycled polyester filling. 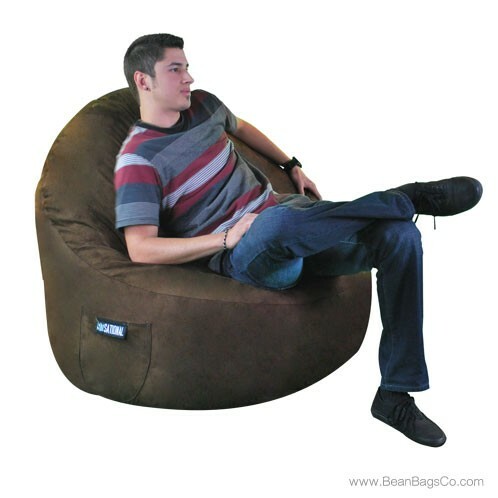 A side pocket holds all your accessories and the bean bag lounger comes in two sizes to accommodate adult furniture or junior furniture needs. The deep, rich chocolate color provides a stunning compliment to almost any room’s color scheme. 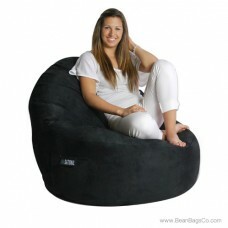 This casual single-seater lounger will quickly become everyone’s favorite seat in the house! 43" x 39" x 31"